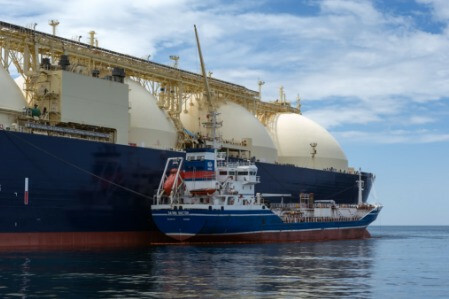 What's shaping the supply and demand of LNG? 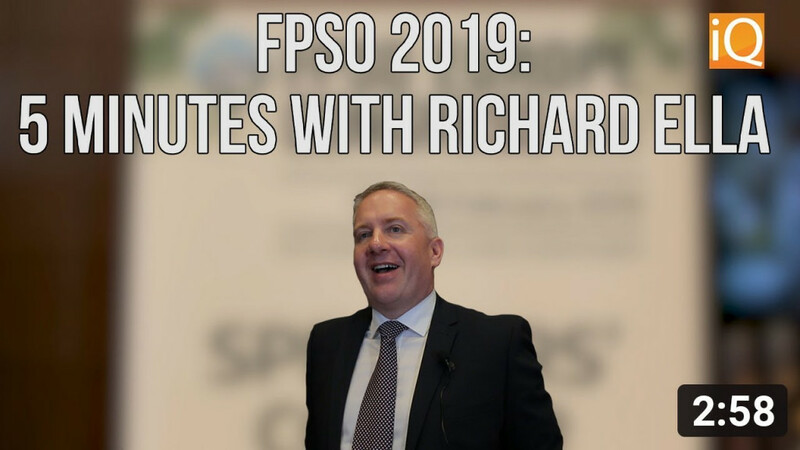 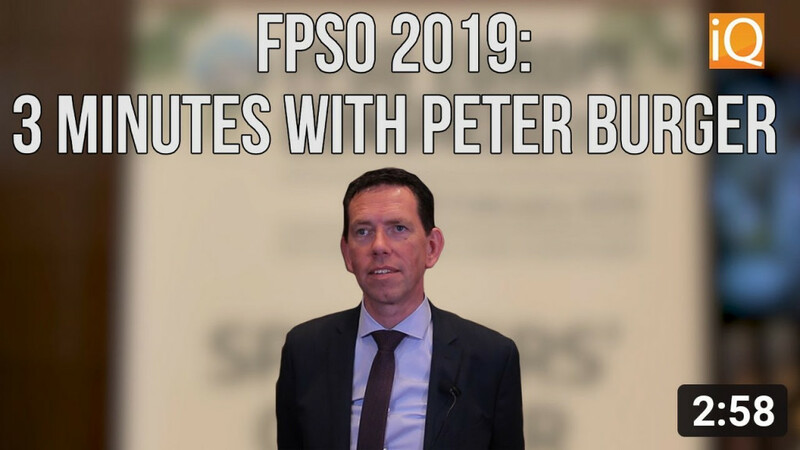 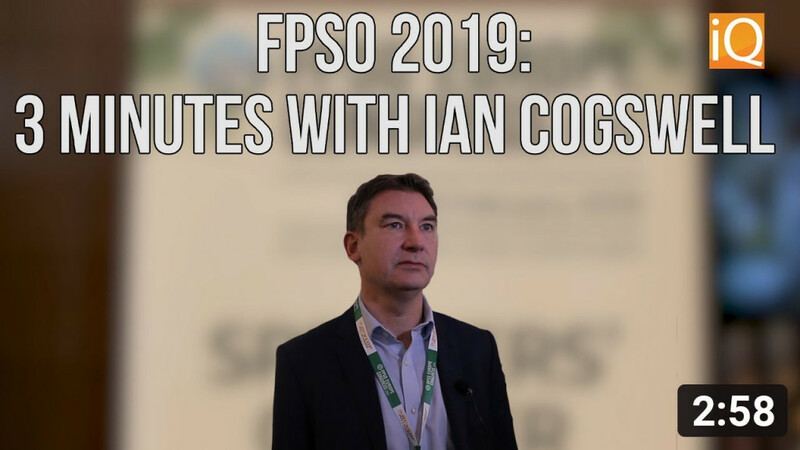 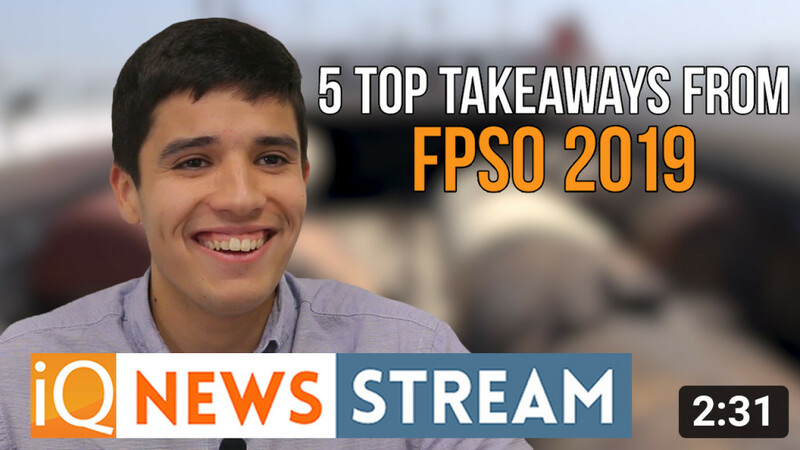 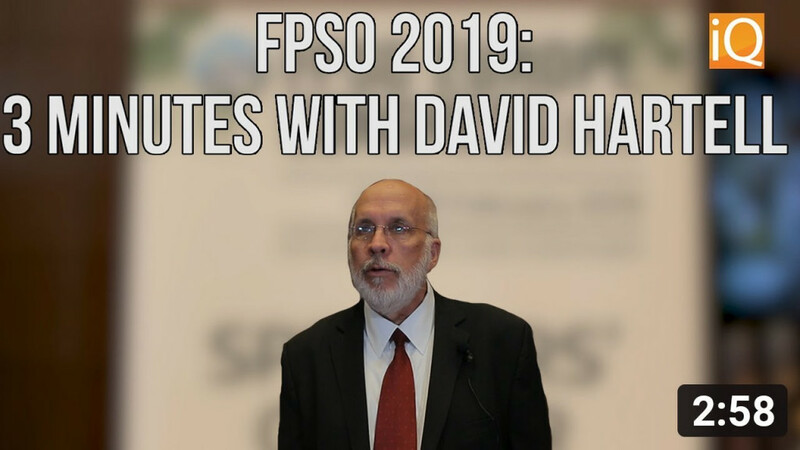 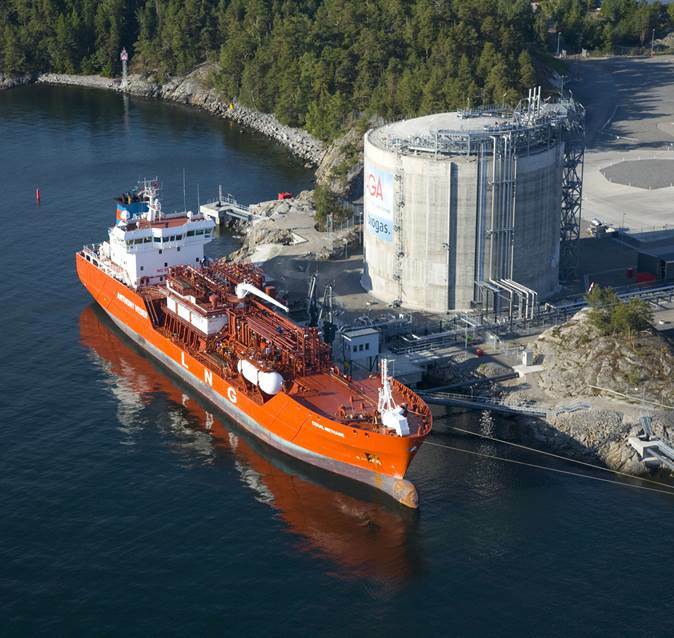 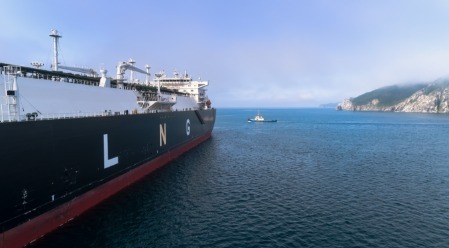 The growth of the FSRU industry has been phenomenal, and what was intended to be a specialist niche LNG solution is now a mainstream one for potential new regasification terminals globally. 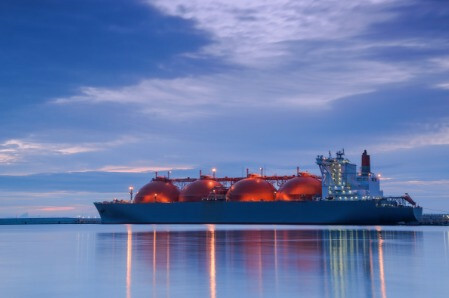 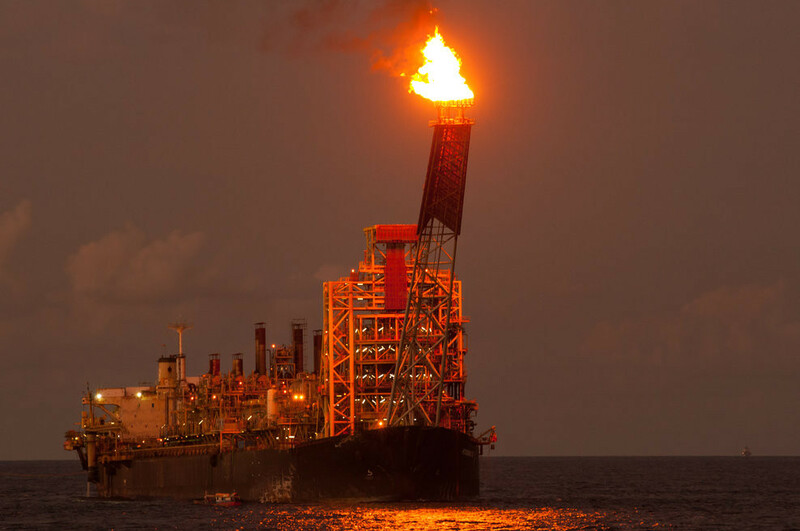 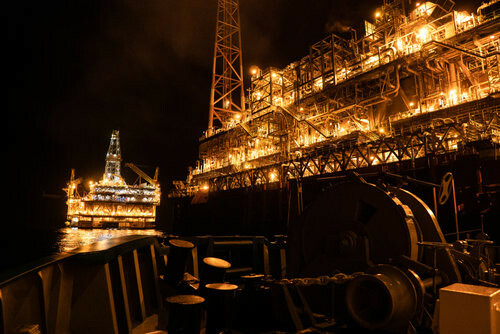 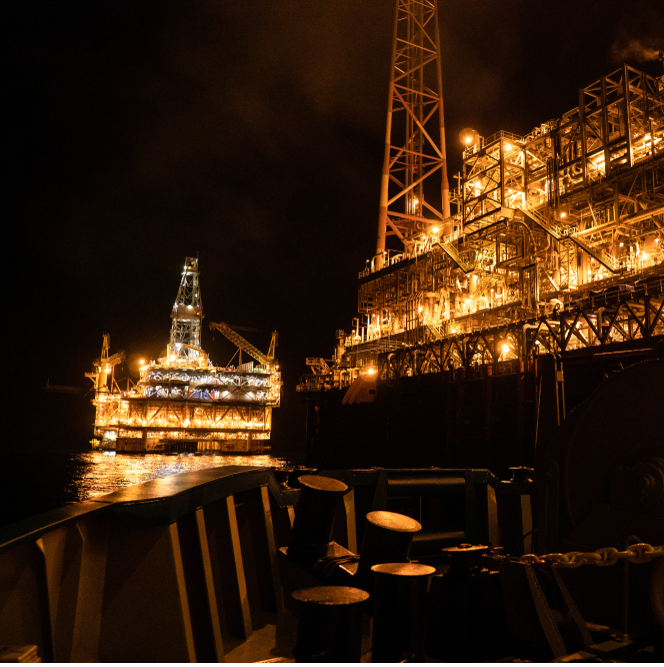 With LNG demand expected to rise at 4-5 per cent/year to 2030, according to Royal Dutch Shell PLC’s first LNG Outlook 1, LNG imports through FSRUs are generally expected to grow concurrently as well. 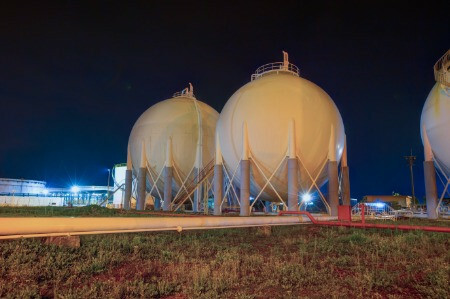 In its second annual LNG Outlook, Shell said the market for LNG grew by 29 million tons last year, 30 percent more than previously expected.